Who are the Sephardim and what are their traditions and customs? Why are their customs and traditions different than Ashkenazi Jews from Eastern Europe? The Sephardic Book of Why answers these and other questions related to the traditions and customs of Judeo-Spanish (or Sephardic) Jews who initially settled in Arab (or Muslim lands) after being expelled from Spain in 1492 as well as Mizrahi Jews, Middle Eastern Jews who follow the teachings of the Sephardic Rabbis. Examining the origins and legacy of Sephardic Jewry, The Sephardic Book of Why celebrates the many different customs of the Jews of the Sephardic Diaspora and their undeniable impact on the wider Jewish world. 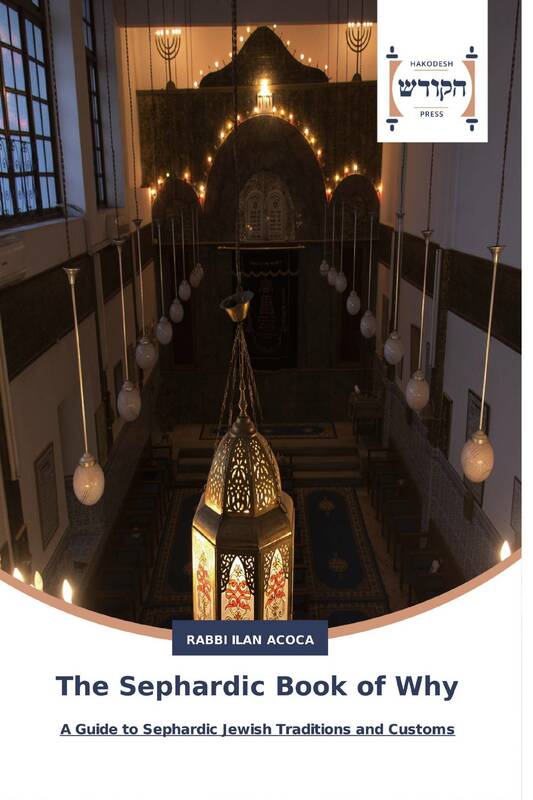 Exploring the wisdom of great Sephardic Rabbis like Maimonides, the Sephardic way of prayer, Sephardic liturgy, unique Sephardic traditions like Mimouna and Sephardic cultural contributions like the development of the Judeo/Spanish language Ladino, The Sephardic Book of Why helps unlock the mysteries of the Sephardic world.